'I thought I should speak on the radio, telling the guys "I'm in the cloud, I can't get out, I'm scared..."
But then what? Which cloud? And anyway, no-one could help me. The cumulus looked similar to others of the day. So did its shadow and its size. I was climbing with a soft 3m/s under the centre of it, where I always found the best lift that day, if not at the windward side. There are a few pilots who consider that because the rules of the air give them priority it is always other people who have the responsibility to get out of their way. But this is not true, either in flight, on approach, or in the landing area. Do you have the right of way when you land? Will it save you from a collision? Angus Pinkerton (Chairman, BHPA's Flying & Safety Committee) takes a look at landing area conflicts and ways to manage them sensibly. 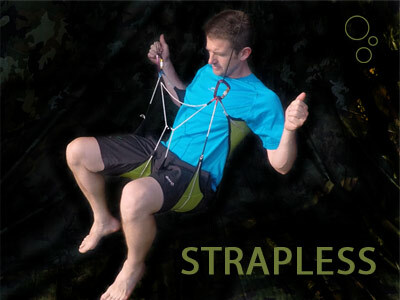 The STRAPLESS is an minimalist mountaineering harness for alpine purists. Greg Hamerton inspects the latest creation from Advance. 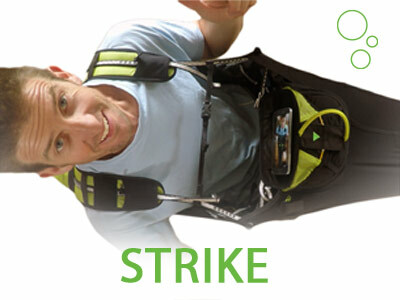 The STRIKE is an ultralight pod harness designed for hike-and-fly races like the X-Alps. 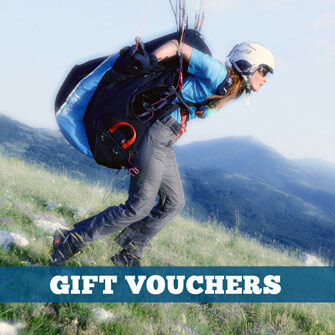 Is it suitable for more leisurely adventures, or even normal XC flying? “You should’ve been here earlier, it was much better!” a pilot told me smugly as I was setting up my flying kit at Bo Peep. I’d actually flown earlier (doing our dealer checks on a new wing) and didn’t like the conditions; easy to stay up, but windy, so the thermals were all broken up.